Why I Love This Time of New Year! The sun is just rising on the morning of another day, the first day of the new year. What can I wish that this day, that this year, may bring to me? A sight of the eternal hills and unbelting sea, and of something beautiful the individual hand has made. And the patience to wait for the coming of these things, with the wisdom to know them when they come. It’s a new day, it’s a new year! 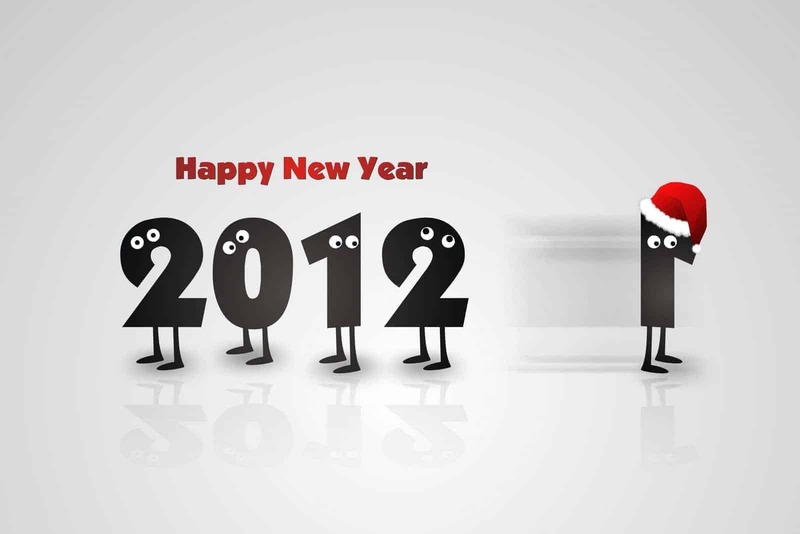 In the blink of an eye, we watched 2011 disappear into the distant memories, and welcomed a brand new year, 2012. Once again, I got to wondering what it was about this change each year that makes us all behave so differently? Indeed, it’s not just the one day. Starting in November and well through the middle of January each year I notice people around me, and even in myself, a kind of reflective, thoughtful, generous sense that is not there through the rest of the year (maybe for short spurts, but not as thoroughly). Maybe it’s because Thanksgiving is celebrated in late-November in the USA. While it was originally a celebration of the harvest and a time to rejoice after much hard work, it has become more broadly a special time for families and friends to get together to give thanks for the many blessings we have received. And it’s always a festive occasion! Or maybe it’s because our Jewish friends celebrate Hanukkah, during which 8 days of lighting the Menorah, they give thanks and praises for miracles, wonders and salvation! Truly a blessed occasion. Or maybe it’s because on December 2nd, 2011, we watched the youthful UAE celebrate it’s 40th national day with such pride and vigor. 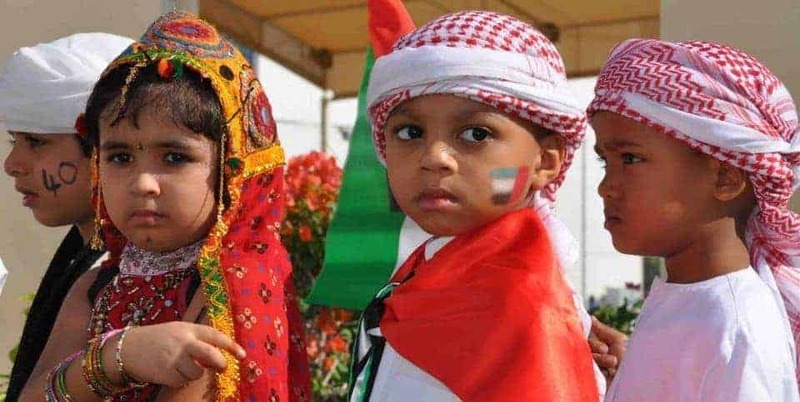 The events celebrated independence from the United Kingdom and the eventual formation of the union that is today the UAE. And, is it ever invigorating and refreshing as we had the honor of participating in the 40 days of celebration. Visionary leadership, pride in the history and culture, and a passion for redefining what it means to be a modern Arab nation were all on display. It’s really inspiring to see what can be achieved in a short time as the UAE has in just a short 40 years! Or, maybe it’s still inspiring that we celebrate some 2000 years later, the birth of a baby Jesus. The exact date of his birth is no longer meaningful, but the life and death of Jesus has made such dramatic changes to the course of civilization (both good, and in cases due to perversion of his beliefs also bad). Christmas time has grown over the years to be another occasion to reflect on blessings, to spend time with friends and family to celebrate what can be achieved, to give gifts and generally to show care. It’s truly a beautiful occasion that so energize the kids, whose enthusiasm has to be infectious to every adult. I have to admit each year looking forward to opening my christmas gifts. Maybe it’s just as simple as the clock and calendar change that naturally occurs as one year fades and another starts. The amazing thing is that it happens each year, and each year it brings an opportunity to wipe the slate clean on the past, and look forward hopefully to the future (the new year). New resolutions, and the belief that we can start over, achieve more, reach farther, is truly infectious and real. I know that every year on January 1, I feel like a new person. Maybe it’s the smart commercial mavens who have figured out how to market to us so that we end up buying more cards, gift wraps, candies and assorted gifts than any other time of the year. Despite the truly commercial aspects of the season, true meaning still comes out, and as a student of economics, I am still awed by the power of demand consumption as an engine for growth. So, any excuse to be generous and spend can’t be all that bad if it helps drive commercial growth and economic independence around the world. Or, maybe it’s just that a guy like me needs an excuse each year to reach out to old friends to say I am sorry we have not been in touch more frequently during the year. Thank you for being a good friend and for the part you had to play in shaping my history. Whatever it is, it does not matter where the inspiration comes from, and I think in fact it is all of the above, it’s a fabulous time to pause and take a deep breath, reach out, be generous, be appreciative, be hopeful and plan for even greater successes. I know that I have been blessed with incredible experiences, wonderful friends and beautiful family. It’s hard not to look at the world and be awed by the possibilities, especially when looking back at where we have come from. 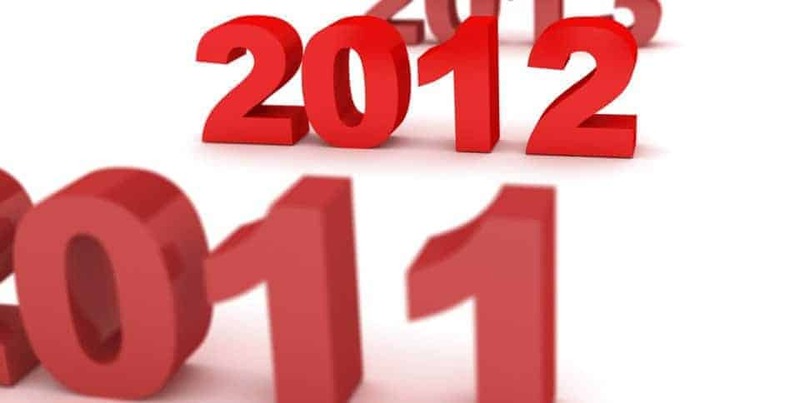 Let’s pledge to make 2012 the best year yet, and I hope that many years from now, we will look back and see that 2011 was the lowest point of a series of successful adventures that followed. Happy New Year!